The well renowned PowePowerGen Australia offers a wide range of branded and compact generators for sale in Melbourne. We provide a comprehensive range of products including diesel generators, gas generators, rental spec generators, automatic transfer switches and load banks at competitive prices. All the power generators ranging from 2 to 3000kVA are powered by the best engines. We sell single and three phase diesel generators that are manufactured by the leading companies like TecnoGen, Kohler, Perkins, CAT, John Deere, Volvo, Leroy Somer & MeccAlte. We are committed to providing you high quality generating sets that are ideal for rental , building, mining sites, industry, military and civil defence applications. Our aim is to provide quality products and seamless services in a timely and cost effective manner. We supply durable and reliable diesel generating sets having bunded & integrated fuel tanks, exhaust gas silencer, air filter, vibration dampers, 12/24V battery and soundproofed galvanized canopy. At PowerGen Australia, we are proud to deliver quality products and services to our of thousands of clients. Our team is comprised of highly experienced and certified engineers and technicians. They are committed to provide comprehensive & professional installation, maintenance, and commissioning services. We specialise in installing and commissioning of power generators. Our well equipped teams offer premium services that suit your budget. 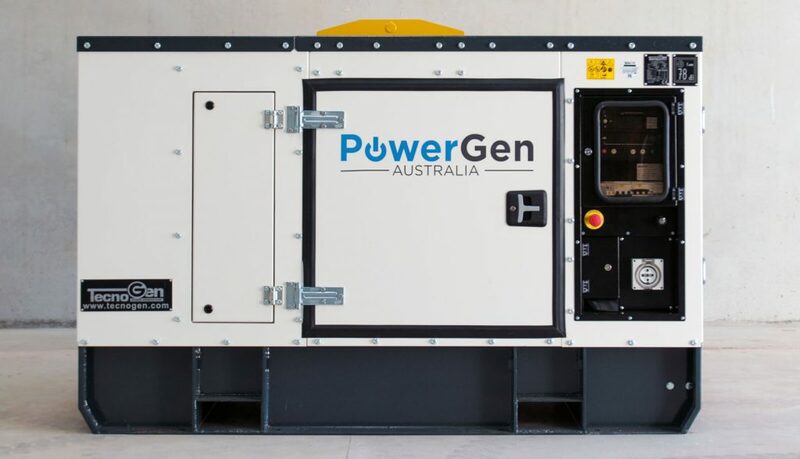 PowerGen Australia is an authorized member of TecnoGen, Caterpillar and Kohler, we supply a huge variety of diesel generators of these brands in Melbourne. 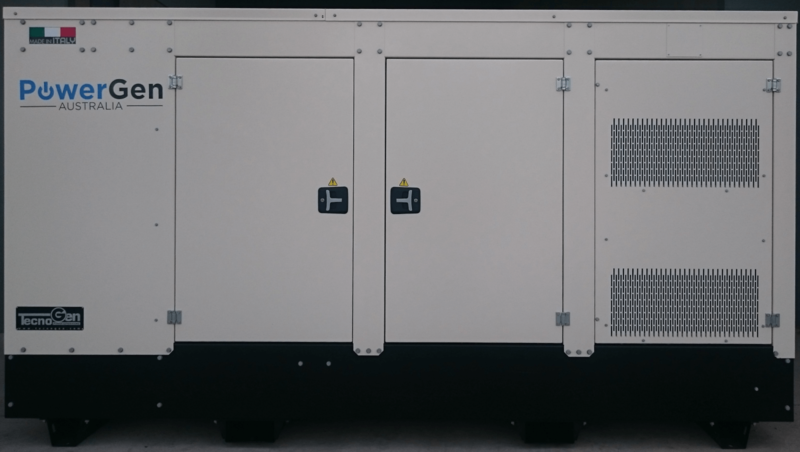 With the extensive experience of manufacturing diesel generators, we offer high quality generators, that’s why PowerGen Australia is the best supplier of diesel generators in Melbourne. We work closely with our customers to understand their needs and demands. We provide highly customized solutions and services with the highest possible standard of customer care. From the initial site survey, we can arrange everything from delivery & installation to auxiliary equipment.